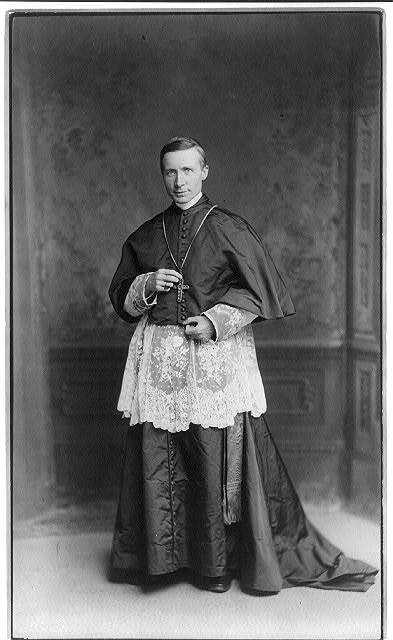 1834: James Gibbons, American Cardinal, Bishop of Richmond from and Archbishop of Baltimore is born in Baltimore MD to parents Thomas and Bridget (née Walsh) Gibbons who had emigrated from Tourmakeady, County Mayo. Not long after his birth, the family returned to Ireland. After his father’s death in 1847 at the height of the Famine, Gibbons’ mother moved the family back to the United States. 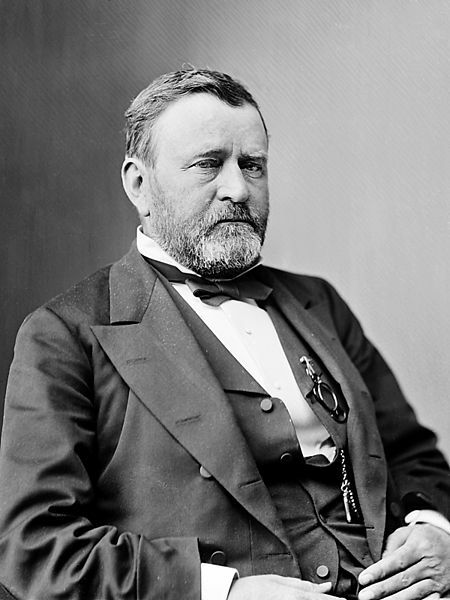 1883: Ulysses S. Grant dies after a long painful battle with throat cancer. Grant’s great grandfather John Simpson was born in Northern Ireland around 1738. Grant visited Ireland 1879, after he left the White House. His reception ranged from heroic in Northern Ireland to a rebuff from Cork Corporation who declined to invite a man they deemed to be anti-Catholic which does not seem to be particularly accurate and something which General Sherman and others totally disagreed with. 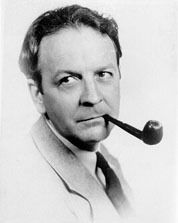 1888: Crime novelist Raymond Chandler (Farewell my Lovely, The Big Sleep) is born in Chicago to Waterford born Florence Thornton. After her marriage dissolved Thornton returned to Waterford with a young Raymond.